The Stars and Stripes. Old Glory. The Star Spangled Banner. No matter what your name is for the American Flag, no one can deny the freedom it represents throughout the world. 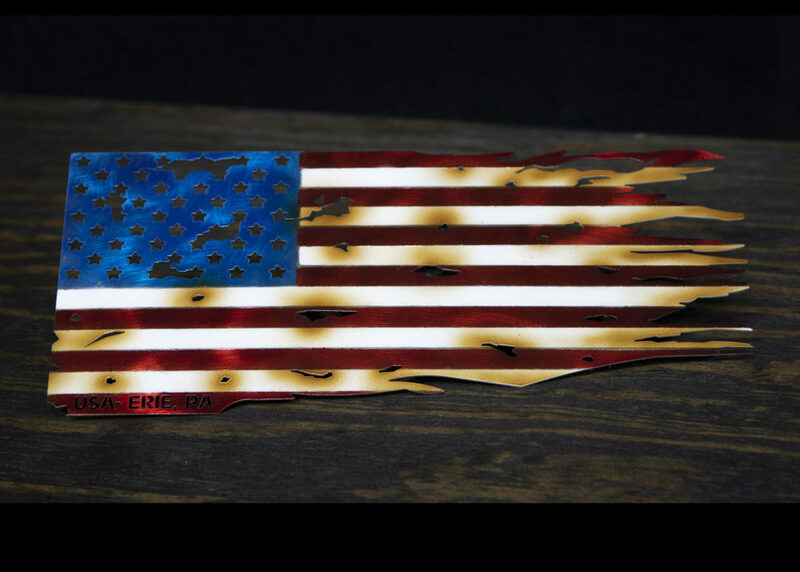 At MetalHeads, we strive to give you a piece of what that flag means to us: sacrifice, honor, and pride. Perfect on a table top on your desk to the front plate of your vehicle.